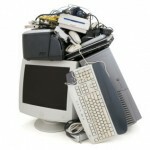 Call the Stand Up Guys Junk Removal Crew to come in and take care of this little electronics junk problem for you. 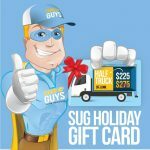 There is no need for you to stress over your old stereo, broken TV, or outdated computer any longer. 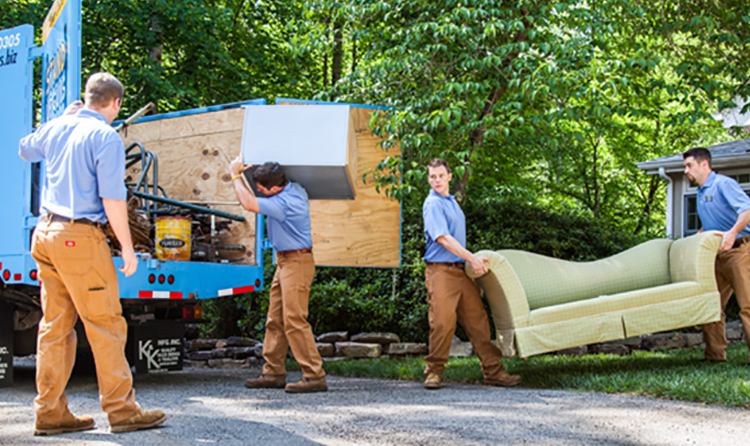 De-clutter your home of all the old, junk and outdated electronics today! 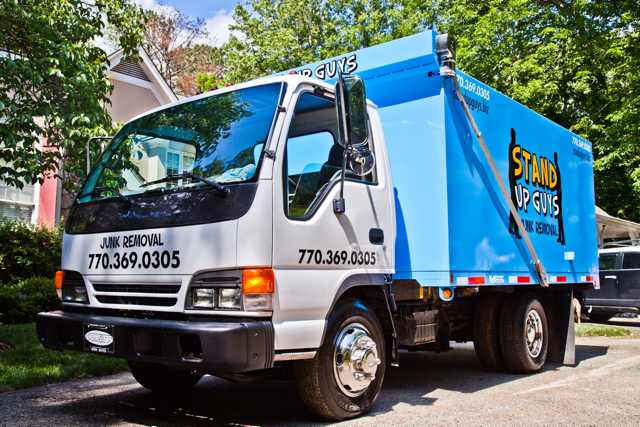 The Stand Up Guys will not only take care of all your electronics removal needs and clear you of all that much needed space, but we also donate and/or recycle all the old electronics that we can. This helps both the community and the environment. 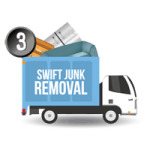 We give our customer peace of mind, knowing that their old electronics will either be disposed of properly, or find a new loving home. 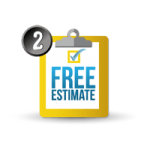 Are you looking to get some of those old, junk home electronics, and appliances removed? 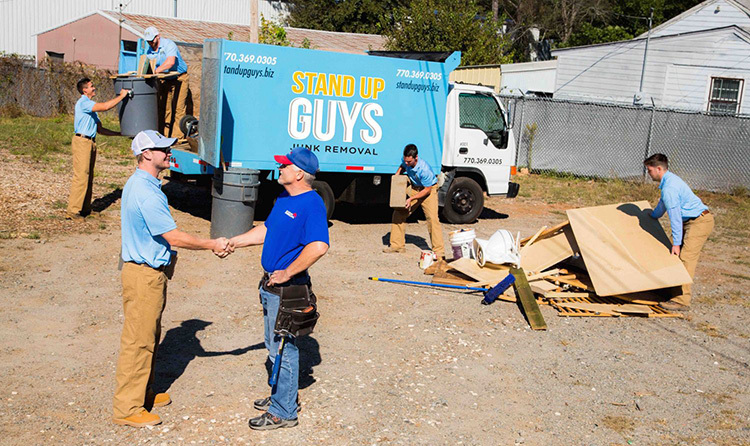 Then The Stand Up Guys Junk Removal Crew is prefect for you. 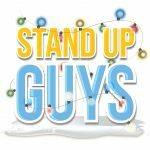 The Stand Up Guys can haul all of your home electronics. 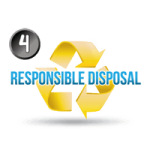 For your piece of mind and the environment, we recycle and dispose of them responsibly as well. 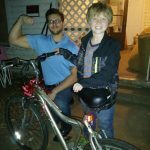 There are hundreds of different electronics that fill your home, and some times there are those that you just don’t need anymore, and they can be a pain to get rid of. The garbage companies won’t take electronics. Most can’t be donated; all around they are just a pain. 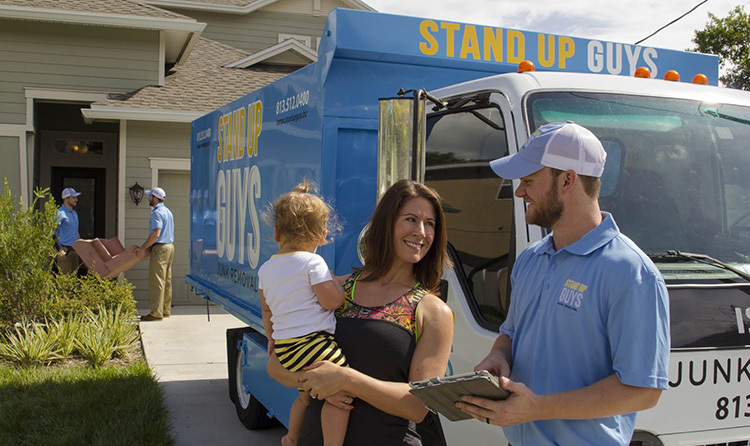 That’s where the Stand Up Guys step in to help with your electronics removal needs. 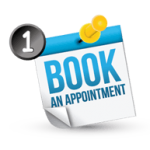 We will take any kind of home electronics you have, no matter the size (big or small), so you don’t have to sweat removing your home electronics yourself. 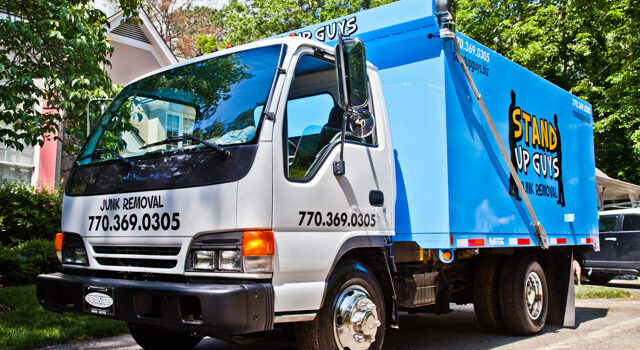 Call The Stand Up Guys Junk Removal Crew, and we will do the rest, not to mention, we do it for the best price around too.